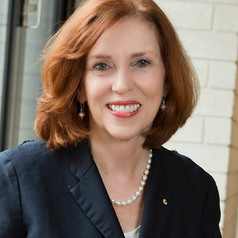 Professor Margaret Gardner AO is the President and Vice Chancellor of Monash University. Professor Gardner is a social scientist with a particular interest in industrial relations and human resource management. She has previously served in executive positions with The University of Queensland and Griffith University. Immediately prior to coming to Monash, she was the Vice-Chancellor and President of Melbourne's RMIT University for nine years.